Fossils on this website are arranged into nine categories to make it easier to find what you're searching for. 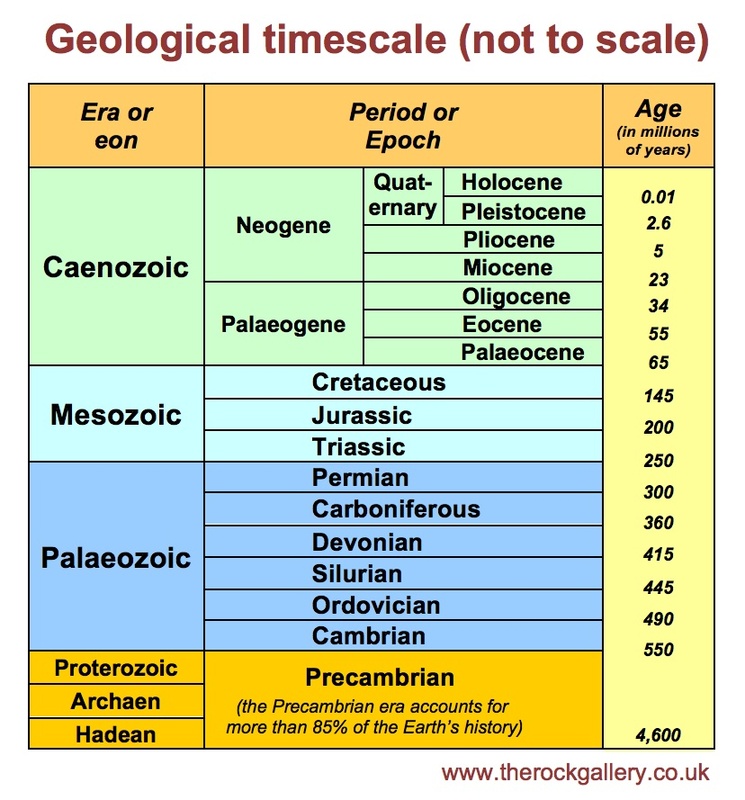 Some fossils are featured in more than one category. For more information about fossils click on the 'About fossils' tab above. Click on one of the boxes below or alternatively use the search box at the top of the page.